For those who have been following I Salute You! I appreciate your concern. I am sitting in my room, thoughts of tomorrow roaring in my mind. I am to undergo an angiogram or heart catheterization to plumb the depths of my quadruple bypass tubes grafted in 17 years ago. Not exciting unless everything comes back A-OK. Of course, as soon as the cardiologist or news from that doctor did not come down to release me yesterday (after the stress test and camera work) and they put me on no food or water after midnight I knew something was up. More bad news. No procedure today. Try again Saturday. That means the earliest possible release is Sunday and more likely Monday. Since I have an appointment or two on Tuesday at the VA Hospital in St Paul. I am going on three weeks of hospital or rehab related activity. More fun than I anticipated when I went the Superior VA on December first, 2017 for cellulitis on my legs. What I have been able to do is think thru my numerous blogs and try to plot a future course. Four main blogs are too many to manage, I did anticipate that some culling would be necessary when I started out on this path. It was even more apparent when I implemented the bullet points as changes to keep posts coming faster. I anticipated the need to cut out one or two blogs to reduce research, planning, typing and proofing time. My decision, however, is to reduce the quantity of blogs from four to one. This means that the topics will remain the same but I will drop three separate websites and blend them into one. I will export the posts from deepeducationweb.com, lodestarandyou.com, and newboldessential.com to dabblerduckbutts.com. Why? I like the picture it portrays, duck butts pointed to the sky as they feed on the bottom of a pond. I think it is the best site to give me the freedom to write about a number of topics. Whether that pans out remains to be seen. Lastly, it will save a lot of money every year. I will continue to post to my blogger accounts mnnoreaster.com and minecrjm.blogspot.com. Mnnoreaster is the blog I use to boost the city of Duluth. The blog spot I use to rail against the political landscape. That one is free so I am not going to make a decision on it just yet. By concentrating posts into one nominal blog I will direct traffic to just one site and also hopefully force me to focus less on clutter and more substance. If I am stressing out about getting posts published that means I am not enjoying myself. If I’m not enjoying myself why do it? 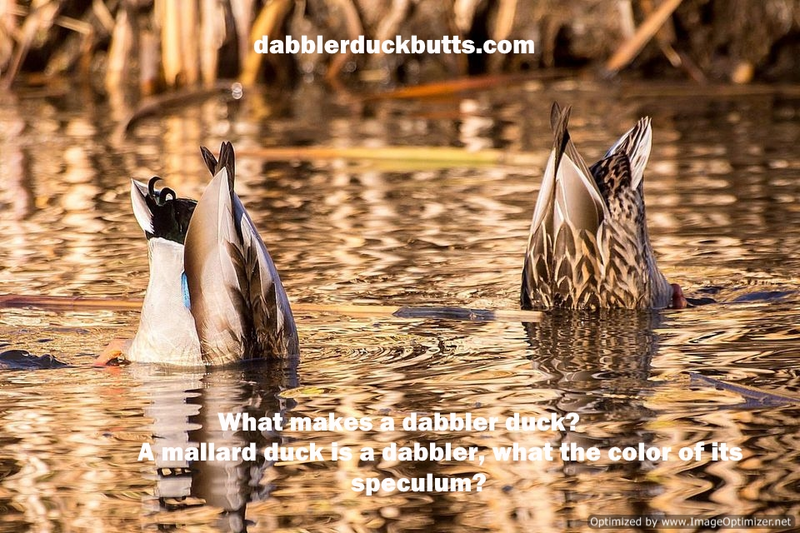 So let’s try the new format and see what the newly improved dabblerduckbutts.com looks like. dabblerduckbutts.com will cover topics such as the Fourth Industrial Revolution, Veterans Healthcare, new mind-bending advances in Healthcare as they develop and, on occasion, a biography on a person that has demonstrated a strong desire to improve the nation that we call the United States of America. People have gone before us and with great courage, the force of will, and endless perseverance and steadfast promotion of the American ideals, have molded this nation into a light to all nations. Hubert H Humphrey said “The moral test of government is how it treats those in the dawn of life, the young; those who are in the twilight of life, the elderly; and those in the shadows of life, the sick, the needy, the unemployed” HHH also said “compassion is not weakness, and concern for the unfortunate is not socialism”.